Every year thousands of people perish due to the accidents that happen on the Highways and fast moving roads in our country. One of these kind is where the car rams under a truck from the back. As bad as it may seem, there is a very high probability that the driver and co passenger may get decapitated in these kind of accidents. 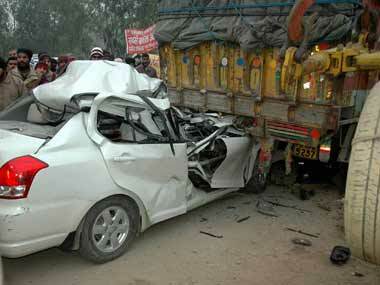 Ironically, pillars on cars built for roads fail severely upon direct hit at even 50kmph. 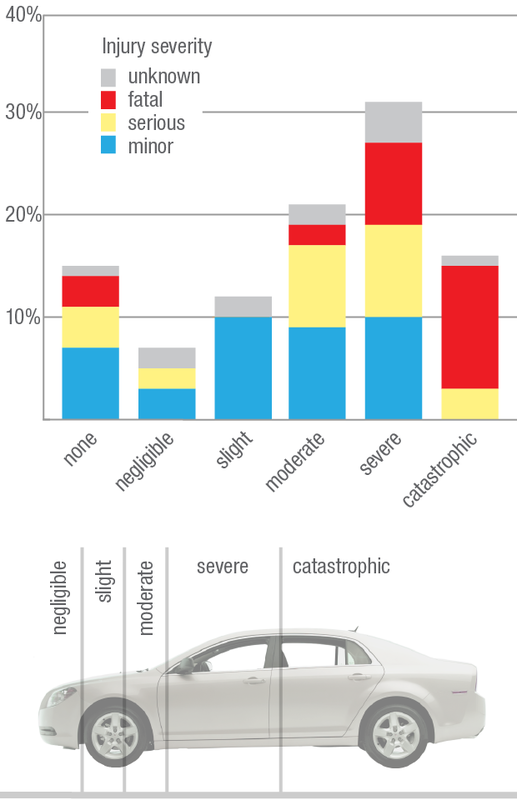 In these kind of accidents, even airbags do not deploy as there is very less impact load on the front of the car where there is a sensor array that detects crash. 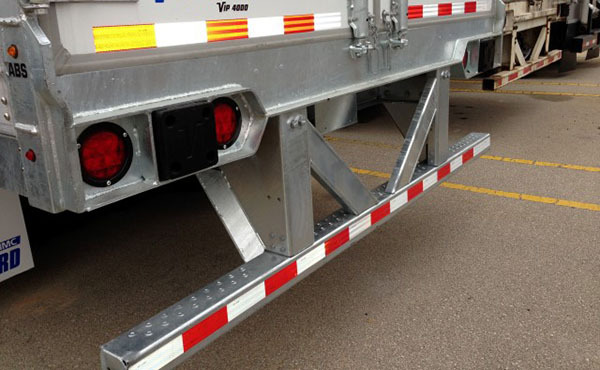 However, lives can be saved if an Underside Guard (RUPD Bar or Rear Under Run Protection Device) is made mandatory on each and every truck. 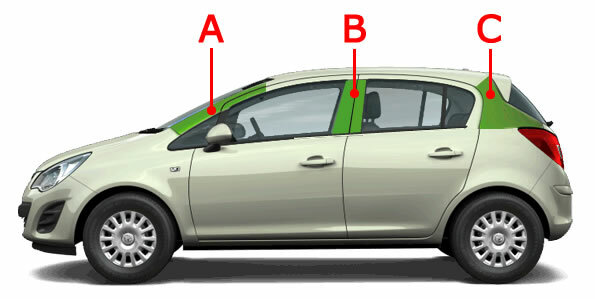 This way, in case of a crash the damage caused would be negligible because the first touch will be the front of the car.